Is there any proof of it in the Holy Scriptures? What is the (prophetic) significance of this? Note that in order for the Temple to be built, there has to be a KING CYRUS who will help the Jewish People to be liberated in their homeland Israel thereby attracting others around the world to relocate back to the Holy Land Israel in order to join hands and build the Third Temple. Additionally, everything required for the Temple has to be put in order. 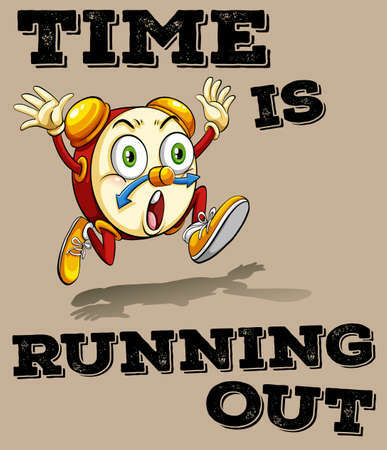 Now, so far, we know that YAH is opening doors for this Holy Prophecy to come to pass. One way we know this is the announcement which was made in December by President Donald Trump concerning Jerusalem being recognised as the eternal capital of Israel. So the question now is who is the YAH’S King Cyrus of this day and age that will help in the building of the Temple? Well, we answer this question in another teaching. The answer is President Donald Trump. The various requirements have been put in place for the Temple. The only remaining outstanding issue is the site on which to build it. Currently, there is a mosque which is considered great in Islam on the very site where the Temple is meant to be built. YAH will eventually make a way where there seems to be no way in an amazing way in the future and the Temple will be built. Note that there was a lot of interference from Ancient Israel’s neighbours when building the Temple as the enemy did not want it to be built. However, the ancient Israelites endured and eventually completed the task. The same is going to occur in these last days. In fact, it has been prophesied by some of YAH’S Children that a war will precede the building of the Temple. There is an upcoming WAR against the Holy Land Israel as a result of the announcement which was made last year (2017) in December. YAH has asked us to pray fervently for the PEACE OF JERUSALEM and ISRAEL as a whole so that there will be as few causalities and mortalities as possible. Click here for more information. If so, Why the need for a Temple? YAH made it clear through Moses that HE would like to have a physical Place of Worship here on earth. YAH established this fact by asking Moses to construct the TABERNACLE. The Tabernacle as we learn through the Holy Scriptures was temporary and used while travelling to the Promised Land. Eventually, YAH through King Solomon built YAH a permanent Place of Worship. This was later destroyed. A second one was built and in fact the second Place of Worship was still standing when YAHUSHUA (a.k.a JESUS/YESHUA) was on earth in human form. 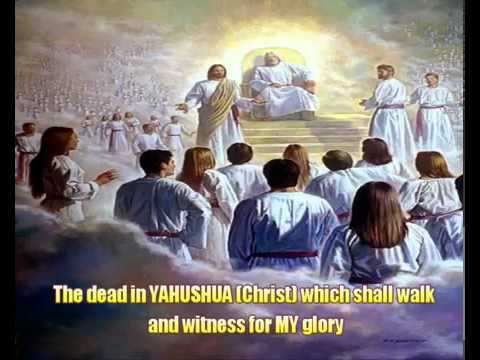 YAHUSHUA worshipped in the Second Temple. YAHUSHUA over-turned the tables of the traders in the Second Temple telling them off for doing business in the House of YAHUVEH, HIS FATHER! It was after YAHUSHUA left the earth that the Second Temple was destroyed, some time much later on. The Jews became homeless to a certain extent when that happened. Since then, there has been a longing to build a Third Temple but this has not successfully happened. 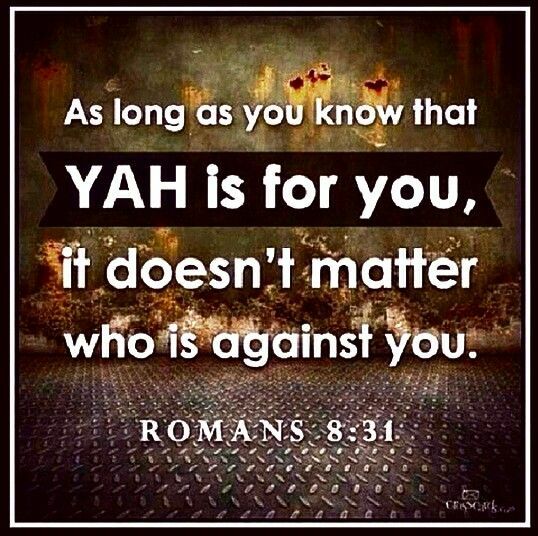 It is all part of YAH’S plan as revealed in the Holy Scriptures. In the meantime, the human spirit bodies are the Temples of the YAH as depicted in Acts 2 and 1 Corinthians 6:19-20 as well as other Holy Scriptures. 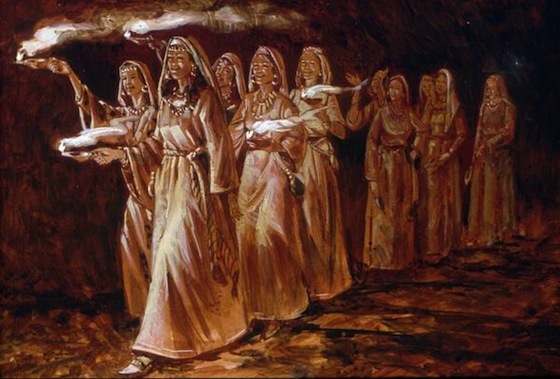 (http://www.templemount.org/TM34.html) The Old Covenant/Testament devotes considerable attention to describing the portable tent, or tabernacle, of the Jewish people built under the leadership of Moses. After the conquest of Canaan the tabernacle and its contents remained at Shiloh throughout the time of Judges. After Shiloh was destroyed (about 1050 BC), the Ark traveled through various Philistine cities and finally was brought to David’s palace south of the Temple Mount in Jerusalem, and then into the Holy of Holies of the First Temple dedicated by Solomon about 952 BC. After the First Temple was completed (I Kings 5-8), the Tabernacle of Moses was dismantled. It may have been stored in a room under the Temple Mount in Jerusalem. There is some evidence that it may still lie there to this day. Nebuchadnezzar destroyed Jerusalem and the First Temple on the 9th of Av 586 BC, the Jews were then taken captive to Babylon and the city had no center of worship until Zerubbabel and the returning exiles built the Second Temple, completing it in 516 BC. 3 When the seventh month arrived and the sons of Israel were settled in the towns, the people gathered together as one man in Jerusalem. 2 Then Jeshua son of Jozadak, his fellow kohanim, Zerubbabel the son of Shealtiel and his associates began to build the altar of the God of Israel, in order to offer burnt offerings on it as written in the Torah of Moses, the man of God. 3 They set up the altar on its fixed resting place despite their fear of the peoples of the lands and they offered burnt offerings on it to Adonai, both the morning and the evening sacrifices. 4 They also kept the Feast of Sukkot as it is written and offered the prescribed number of daily burnt offerings according to the requirement for each day. 5 After that they presented the regular burnt offerings, the new moon sacrifices and the sacrifices for all the sacred moadim of Adonai, as well as all the freewill offerings brought to Adonai. 6 From the first day of the seventh month, they began to offer burnt offerings to Adonai, though the foundation of the Temple of Adonai had not been laid. 7 So they gave money to the stone-masons and carpenters, and food, beverages, and oil to the Sidonians and to the Tyrians to bring cedar trees by sea from Lebanon to Joppa, as authorized by King Cyrus of Persia. 8 In the second month of the second year after they had come to the House of God in Jerusalem, Zerubbabel son of Shealtiel, Jeshua son of Jozadak and the rest of their brothers—the kohanim, the Levites and all who returned from captivity to Jerusalem—began the work. They appointed the Levites from twenty years of age and older to supervise the work on the House of Adonai. 9 Then Jeshua, his sons and his brothers, Kadmiel and his sons, the sons of Judah, stood together to supervise those working in the House of God, along with the sons of Henadad, their sons, and their brothers, the Levites. Then all the people gave a great shout of praise to Adonai because the foundation of the House of Adonai had been laid. 12 But many of the kohanim, Levites and patriarchal leaders, older men who had seen the former House, wept loudly at the sight of the founding of this House, while many shouted for joy. 13 People could not distinguish the sound of the shouts of joy from the sound of the people’s weeping. For the people were shouting so loudly that the sound was heard far away. 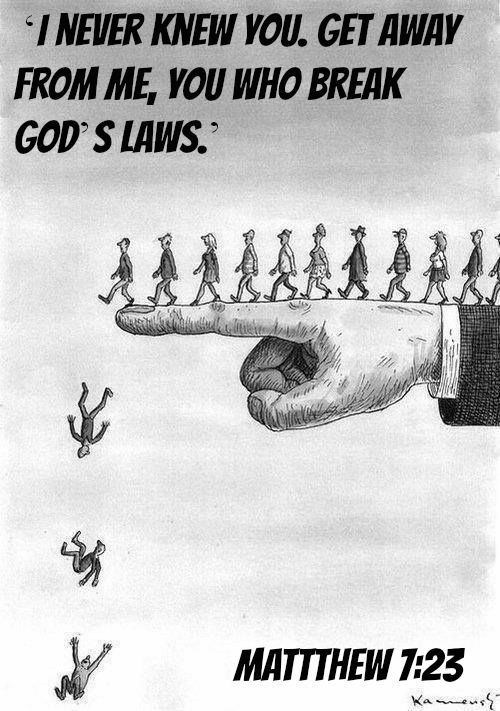 4 Then the people of the land began discouraging[a] the people of Judah and making them afraid to build. 5 They bribed advisors in order to thwart their plans all the days of King Cyrus of Persia and until the reign of Darius king of Persia. Now 12 let it be known to the king that the Jews who came up to us from you have gone to Jerusalem and are rebuilding the rebellious and wicked city. They are completing the walls and repairing the foundations. “To Rehum the commander, Shimshai the scribe, and the rest of their associates who dwell in Samaria and the others in Trans-Euphrates. 18 “The letter that you sent to us has been translated and read in my presence. 19 At my order a search was made and it was found that this city has from earliest times revolted against kings and that rebellion and sedition continually occur in it. 20 Mighty kings have ruled over Jerusalem governing all the Trans-Euphrates, and tribute, taxes, and duty were paid to them. 23 Then, as soon as the copy of the letter from King Artaxerxes was read in the presence of Rehum, Shimshai the scribe and their associates, they hurried off to the Jews in Jerusalem and by force and power compelled them to stop. 24 Thus the work on the House of God in Jerusalem ceased. It remained at a standstill until the second year of the reign of Darius king of Persia. 3 “In the first year of Cyrus the king, King Cyrus issued a decree concerning the House of God at Jerusalem. “Let the House be rebuilt as a place where sacrifices are offered. Let its foundations be laid. Its height is to be sixty cubits and its width sixty cubits 4 with three layers of large stones and one layer of timber. Let the expense be paid from the king’s house. 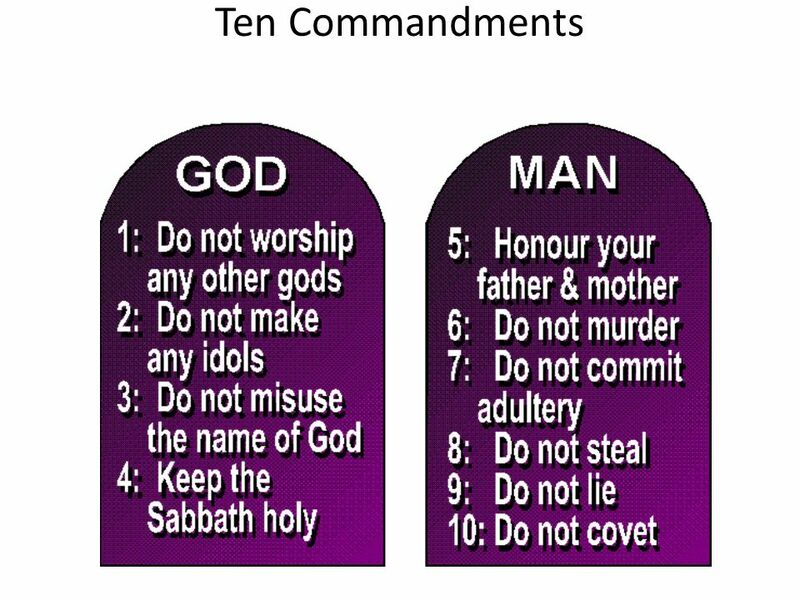 5 Also let the gold and silver vessels of the House of God, which Nebuchadnezzar took from the Temple in Jerusalem and brought to Babylon, be restored and brought to the Temple in Jerusalem; you shall deposit them in the House of God. 6 “Now then, Tattenai, governor of Trans-Euphrates, Shethar-bozenai, and their colleagues, officials of Trans-Euphrates, all of you stay away from there. 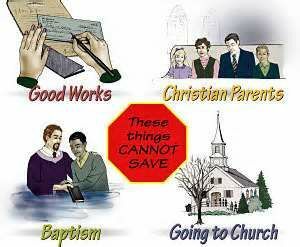 7 Leave the work of this House of God alone! Let the governor of the Jews and the elders of the Jews rebuild this House of God in its place. 8 “Moreover, I hereby issue a decree as to what you are to do for these elders of the Jews to rebuild this House of God. The complete costs are to be paid to these men from the royal treasury, from the tribute from Trans-Euphrates so that they are not hindered. 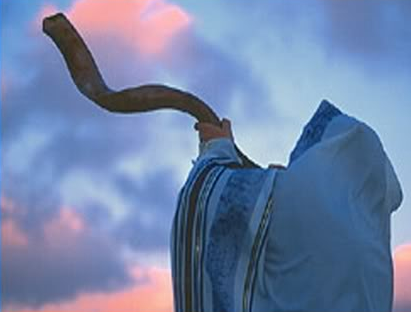 9 “Whatever is needed—young bulls, rams or lambs for burnt offerings to the God of heaven or wheat, salt, wine and oil, as requested by the kohanim in Jerusalem—must be given to them daily without neglect, 10 so that they may offer pleasing sacrifices to the God of heaven and pray for the life of the king and his sons. 13 Then Tattenai the governor of Trans-Euphrates, Shethar-bozenai, and their associates diligently carried it out, just as King Darius had sent. 14 So the elders of the Jews continued building and prospering through the prophesying of Haggai the prophet and Zechariah the son of Iddo. They finished building according to the command of the God of Israel and according to the decrees of Cyrus, Darius, and Artaxerxes, kings of Persia. 15 The Temple was completed on the third day of the month of Adar, which was in the sixth year of the reign of King Darius. 16 Then the sons of Israel—the kohanim, the Levites, and the rest of the exiles—celebrated the dedication of the House of God with joy. 17 For the dedication of this House of God they offered 100 bulls, 200 rams, 400 male lambs, and, as a sin offering for all Israel, twelve male goats, corresponding to the number of the tribes of Israel. 18 They appointed the kohanim in their divisions and the Levites in their divisions over the service of God at Jerusalem, as it is written in the book of Moses. 19 The exiles celebrated the Passover on the fourteenth day of the first month, 20 for every one of the kohanim and the Levites had purified themselves and all of them were ceremonially pure. 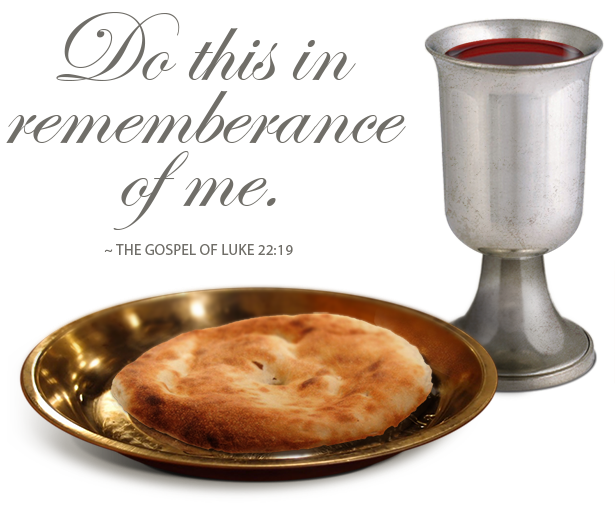 They slaughtered the Passover lamb for all the exiles, and for their fellow kohanim and for themselves. 21 So those of Bnei-Yisrael who had returned from the exile ate it, together with all who had separated themselves from the impurity of the nations of the land to seek Adonai the God of Israel. 22 They celebrated the Feast of Matzot with joy for seven days, because Adonaihad given them joy and had changed the heart of the king of Assyria toward them so as to strengthen their hands in the work on the House of God, the God of Israel. According to Wikipedia, Cyrus the Great (c. 600 or 576 – 530 BC) figures in the Hebrew Bible as the patron and deliverer of the Jews. He is mentioned 23 times by name and alluded to several times more. According to the Bible, Cyrus the Great, king of Persia, was the monarch under whom the Babylonian captivity ended. In the first year of his reign he was prompted by God to decree that the Temple in Jerusalem should be rebuilt and that such Jews as cared to might return to their land for this purpose. Moreover, he showed his interest in the project by sending back with them the sacred vessels which had been taken from the First Temple and a considerable sum of money with which to buy building materials. The existence of the decree has been challenged. The Hebrew Bible states that Cyrus issued the decree of liberation to the Jews. Cyrus’s edict for the rebuilding of the Temple in Jerusalem marked a great epoch in the history of the Jewish people. According to Ezra 4:1-6 “the enemies of Judah and Benjamin” asked to help build the temple, and when this was denied hired counselors to frustrate the people of Judah from completing the rebuilding throughout the reign of Cyrus, Xerxes (‘Ahasuerus’), and Artaxerxes, until the reign of Darius II. The work recommenced under the exhortations of the prophets, and when the authorities asked the Jews what right they had to build a temple, they referred to the decree of Cyrus. Darius II, who was then reigning, caused a search for this alleged decree to be made, and it was found in the archives at Ecbatana, whereupon Darius reaffirmed the decree and the work proceeded to its triumphant close. He formed you in the womb. I stretched out the heavens by myself. I spread out the earth all alone. and make fools of fortunetellers. and turn their knowledge into foolishness. and fulfills the plan of his messengers. so that the gates would not be shut. 2 I will go ahead of you, Cyrus, and smooth out the rough places. I will break down the bronze doors and cut through the iron bars. 3 I will give you treasures from dark places and hidden stockpiles. I have given you a title of honor, although you don’t know me. 5 I am Yahweh, and there is no other. There is no other Elohim besides me. that there is no Elohim except me. 7 I make light and create darkness. I make blessings and create disasters. and pour down righteousness, you skies. Let salvation and righteousness sprout. I, Yahweh, have created them. 9 How horrible it will be for the one who quarrels with his maker. He is pottery among other earthenware pots. Does your work say to you, “There are no handles”? 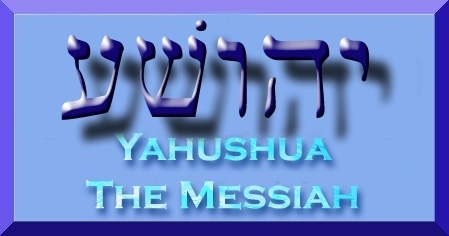 11 Yahweh is the Holy One and the maker of Israel. Ask me about what is going to happen to my children! Are you going to give me orders concerning my handiwork? 12 I made the earth and created humans on it. I stretched out the heavens with my own hands. I commanded all the stars to shine. 13 I prepared Cyrus for my righteous purpose. I will make all his roads straight. without any payment or any reward, says Yahweh Tsebaoth. 2 This is what King Cyrus of Persia says: Yahweh Elohim of heaven has given me all the kingdoms of the world. Then he ordered me to build a temple for him in Jerusalem (which is in Judah). 3 May Elohimbe with all of you who are his people. You may go to Jerusalem (which is in Judah) and build a temple for Yahweh Elohim of Israel. He is the Elohim who is in Jerusalem. 4 All who choose to remain behind, wherever they may be living, should provide the people who are leaving with silver, gold, supplies, livestock, and freewill offerings to be used in Elohim’s temple in Jerusalem. 31 “His forces will rise up and profane the fortified Temple; they will stop the daily offering and set up the abomination of desolation. 14 This Good News of the kingdom shall be proclaimed in the whole world as a testimony to all the nations, and then the end will come. 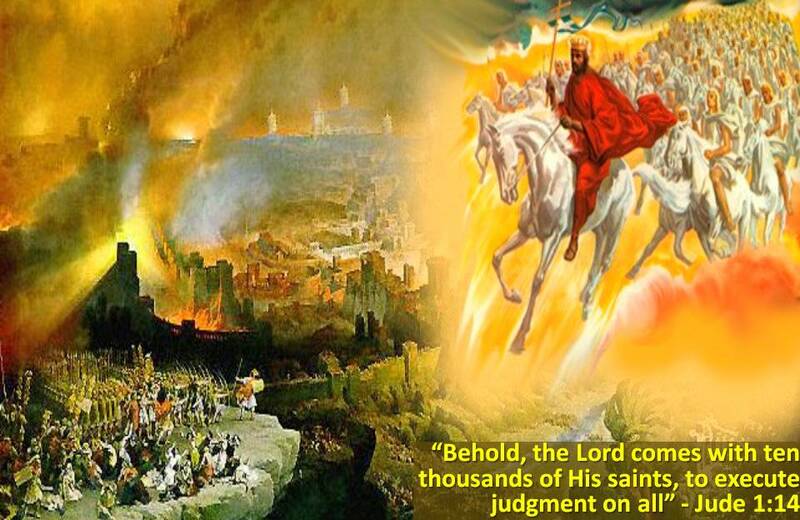 15 “So when you see ‘the abomination of desolation,’[a] which was spoken of through Daniel the prophet, standing in the Holy Place (let the reader understand), 16 then those in Judea must flee to the mountains. 17 The one on the roof must not go down to take what is in his house, 18 and the one in the field must not turn back to get his coat. 19 Woe to those who are pregnant and to those who are nursing babies in those days! 20 Pray that your escape will not happen in winter, or on Shabbat. 21 For then there will be great trouble,[b] such as has not happened since the beginning of the world until now, nor ever will. 22 And unless those days were cut short, no one would be delivered. But for the sake of the chosen, those days will be cut short.